Home / Good previous experience – however…..
Good previous experience – however…..
Having had good costumer satisfaction before, went there again. We elected to build ourselves as wishing to paint it first, however, they forgot to leave us the fixings which were delivered the next day, with instructions for an ‘Apex’ roof, and 4 bolts to fix the door bolt on not in the package. The following week the shed was ready for painting, only to discover the door was also missing, which was delivered the next day. 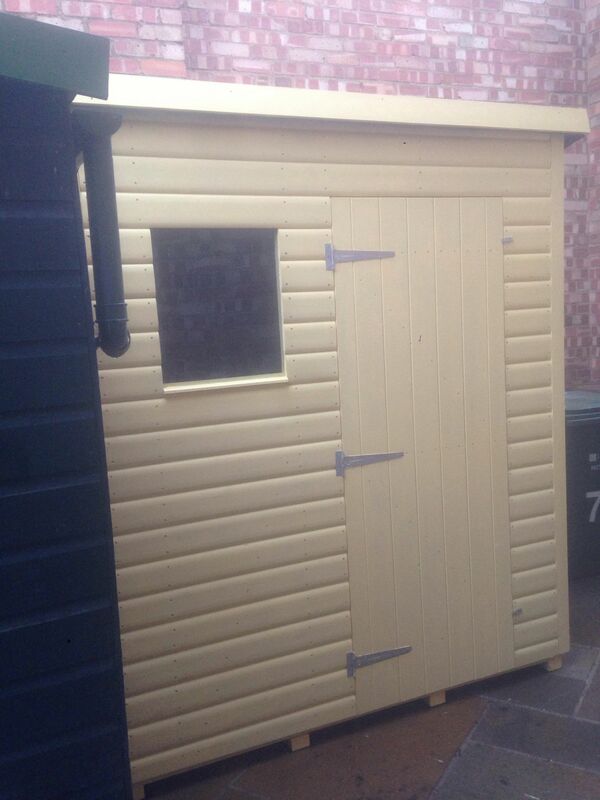 On a +ve note, we are pleased with the shed, and may use them again provided it all arrives at the same time. Previous post: My Shed was built within two days. Next post: Annette in sales was friendly, helpful and efficient.